The Kia Optima has always represented good value for money on the large family saloon market, but it wasn't until its Peter Schreyer-driven redesign in 2011 that people started to sit up and take notice of what was now a shockingly handsome machine. Not only have they sharpened up those looks ever so slightly with this latest model – they've made improvements where they really count – on the road and under the hood. The existing 1.7 CRDi has been tweaked to provide more power while using less fuel, running costs are down thanks to a reduction in CO2 emissions and therefore motor tax, and then improvements in the sound insulation and suspension make for a much more refined drive. 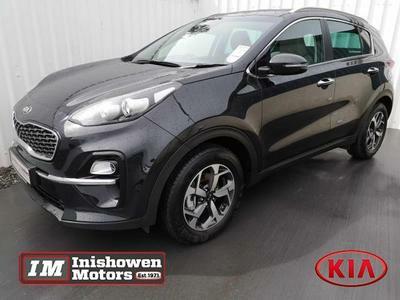 As always with Kia, the level of standard equipment is incredibly generous, with half leather and SatNav as standard, with that remarkable seven-year warranty the icing on the cake. This is a big, stylish, well-equipped car at the right sort of money and a real alternative its more established competitors.